Isn’t a Diamond “Better” When it’s Colorless? What’s Wrong With Fancy Colors Diamonds Then? 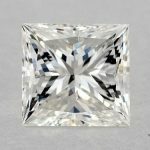 After reading the Diamond Color & Color Chart Page and understanding that the less color a diamond has, the “better” it is (at least that’s what the market wants you to think), you may wonder: How a colored diamond would be so expensive – even more then a D color (Totally Colorless) white diamond? Welcome to the World of Fancy Color Diamonds! A fancy color diamond refers to a diamonds that either have a shade other then yellow (such as blue diamonds and pink diamonds) or a diamond with so much yellow that that the yellow color overtakes the white color and has a deeper yellow then the lowest white diamond (Z color). At this point a new color scale begins which measures the intensity of the color present in the fancy diamond. 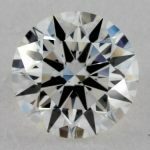 Unlike in white diamonds that receive higher grades for lack of color, in fancy color diamonds the more color that is visible the higher the color grade, and the “better” (more expensive) the diamond is. As with white diamonds, the rarer the fancy color diamond the more expensive it is. While in white diamonds you are on the look out for cut and clarity – in colored diamonds it’s all about, well, color! 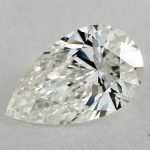 You will often find diamond cuts that would never be used in white diamonds. The cuts of fancy colored diamonds are specially designed to bring out the most color possible. The color itself plays a big part of the diamond price. Pink and blue diamonds, which are extremely rare, in turn extremely expensive. For example a 1.5 carat fancy light ping VS2 pear shape diamond can run about $33,000. Compare that to around $8,000 for a traditional white diamond of the same size, shape, color and clarity. On the other hand, Fancy Yellow or Canary Yellow diamonds are much more affordable and are often a great way to buy a Fancy Color Diamond without spending a fortune. It is common to find fancy light yellow diamonds that are priced in the same range as a J color white diamond. Of course, as the color (even in a yellow diamond) becomes more intense the price goes up. 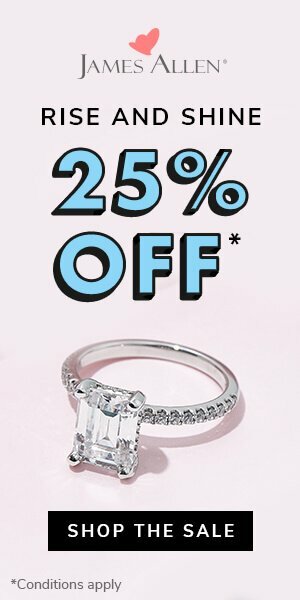 The same rules when buying white diamonds apply to fancy color diamonds- only buy from a reputable jeweler! 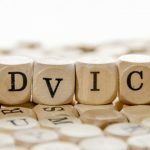 There are many ways that an unscrupulous jeweler will try and take advantage of you. 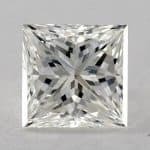 One of the most common tricks used is trying to sell a lab treated color diamond as a natural one. The cost of lab treated color diamonds is significantly lower then natural colored diamonds. Not only is the color in these diamonds not “real” in most cases the diamonds used to create lab created color diamonds are poor quality to start with. So by now, after reading so many of my pages, you must realize I am a big fan of buying online. 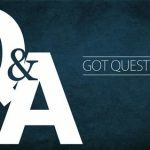 The cost savings vs. buying form brick and mortar can easily reach 15%-20% and the same holds true for colored diamonds. 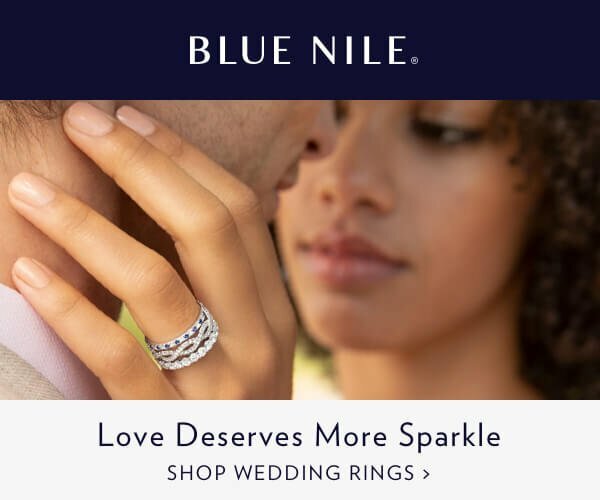 The problem is that the same vendors I use and recommend for white diamonds, e.g. 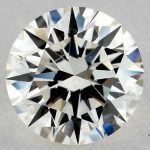 James Allen and DiamondWave, and Whiteflash, don’t sell fancy color diamonds. Luckily I can recommend what I feel is the only address you need to know about, Leibish and Co. These guys are hands down the #1 place to buy fancy color diamonds. 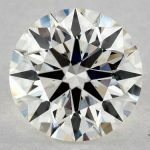 They have a huge selection and even if you don’t find what you need online they will work with you via their amazing network of contacts to find you just the right fancy color diamond and at a great price. Are there other less costly options to obtaining pink diamonds?